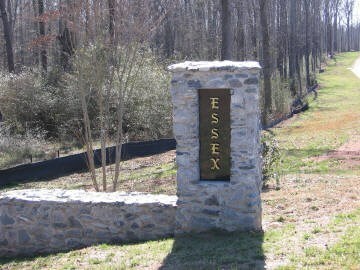 Remarks at 120 Essex Place Forsyth, GA - Ideally located in beautiful south Monroe County on a quiet cul de sac street, just off Hwy 41, 6 miles from Bolingbroke and minutes to I-75. Convenient to Macon to the south and Forsyth/Atlanta to the north. Listing compliments of New Atlantic Realty Group Inc.